Greetings your highness of the hops! MvT: Hallo zere! Welcome to my secret brewery! Now, tell me how did you find me!? Wonderful idea. Now, back to you Mayor. 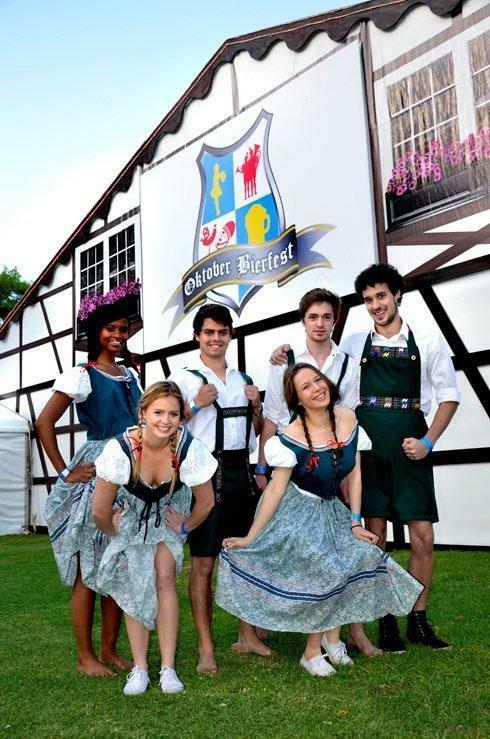 Are you ready for Bierfest in Durban in less than a week’s time? MvT: Of course ja! Do you think Father Christmas doesn’t look forward to it being December every year? I hev been waiting for this event all year, since last year! We believe many people have. 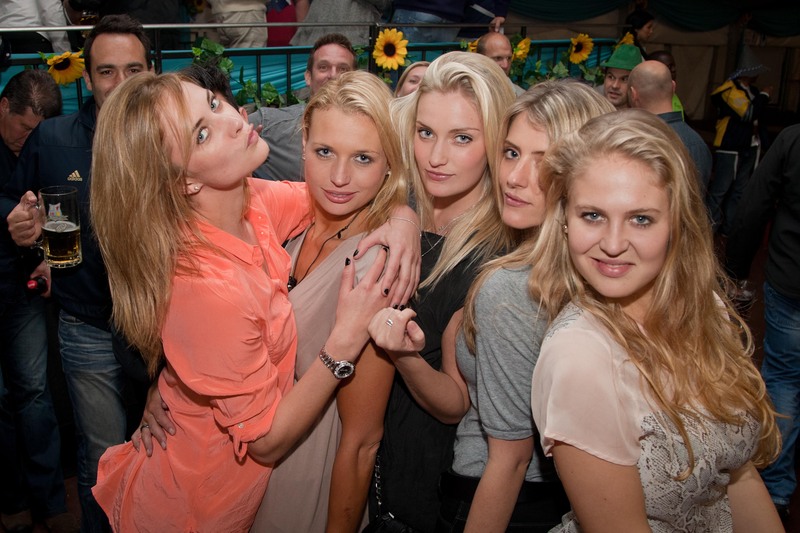 What makes the TOPS at SPAR Bierfest a must-go-to event? MvT: You mean, besides the three specially brewed biers, the oompah music, the party bands playing the best party rock, the delicious Bavarian cuisine, and of course – all the beautiful Frauleins!?? How similar is the TOPS at SPAR Bierfest to the Oktoberfest event in Munich? MvT: Some say, if you stand in ze Brauhaus in Munich, close your eyes, und imagine really hard, you could almost feel like you are at the TOPS at SPAR Bierfest in Durban! (But with nicer weather in Durban of course). 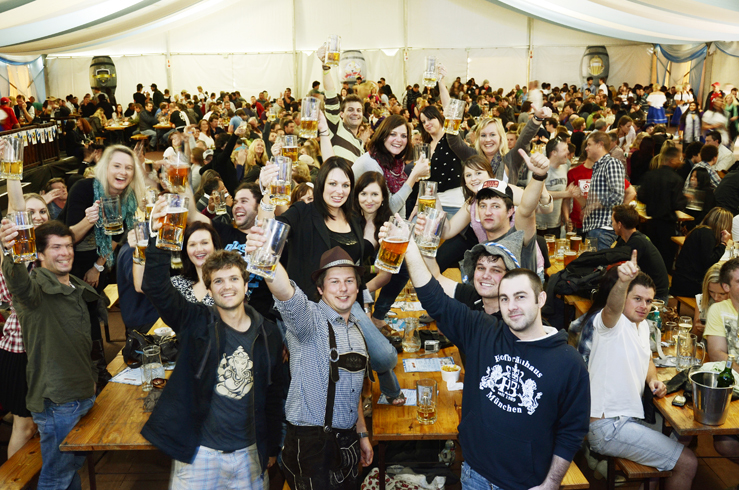 How many people are you expecting to attend the Bierfest this year? MvT: We are expecting to sell out of course, but our Brauhaus holds 4 000 people, so multiply that by three days, over four sessions, that equals…. Oh my schnitzel, too many to count. Rather be safe und buy your tickets early from www.bierfest.co.za, otherwise you might not get in on the day. What essential items must people not forget to bring with to Bierfest? MvT: Comfortable shoes! Expect to do a lot of dancing. Money, to convert into Crowns, because you cannot buy anything at Bierfest with your paper money or coins, only crowns will be accepted. 1 Crown costs R25, and will buy you a 500ml bier or softdrink or wine. 2 Crowns will buy you a big, 1-liter stein! Also, bring your friends, und an empty stomach to try all ze delicious foods on offer. What one thing do you want everyone to know about going to the TOPS at SPAR Bierfest? MvT: Zat they don’t have to drive home drunk afterwards! Or even walk or skateboard home after having a few too many tasty biers! Bierfest is making available a range of services to ensure everyone can get home safely afterwards, from good deals with taxi cabs (Mozzie, Uber,) to free Breathalysers, to free purified water at the event. All part of the ARA #DrinkSmart program which Bierfest has invested a lot of time and money into….so use it! Where can people go to find out more about the TOPS at SPAR Bierfest? MvT: Ze official website – www.bierfest.co.za. Or of course, on ze Facebook @SABierfest. Finally, if there is one German word to learn for Bierfest, what would that one word be? Mvt: “Prost!” It means “Cheers!” Use it often and say it loudly when cheersing your buddies at Bierfest.